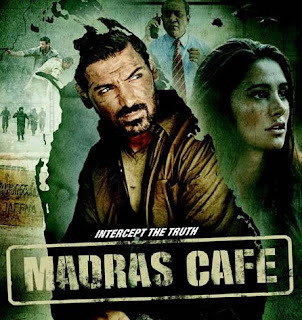 Maula Sun Le Re Lyrics from Madras Cafe starring John Abraham, Nargis Fakhri directed by Shoojit Sircar. The song is in voice of wonderful singer Papon. The music is composed by Shantanu Moitra while lyrics are penned by Ali Hayat.